MMA fighters push their bodies to the max. So, good nutrition is essential to the body to allow it to repair any damage caused by workouts and high impact sports. Everything that goes into the body will reflect on how well you perform and how much definition your body will have. The correct Superfoods will prolong endurance, help with muscle recovery and assist in preventing injuries. This ultimately helps your fight preparation. Lots of fresh fruit and vegetables go without say but what else does your body need to give it the strength to repair itself? 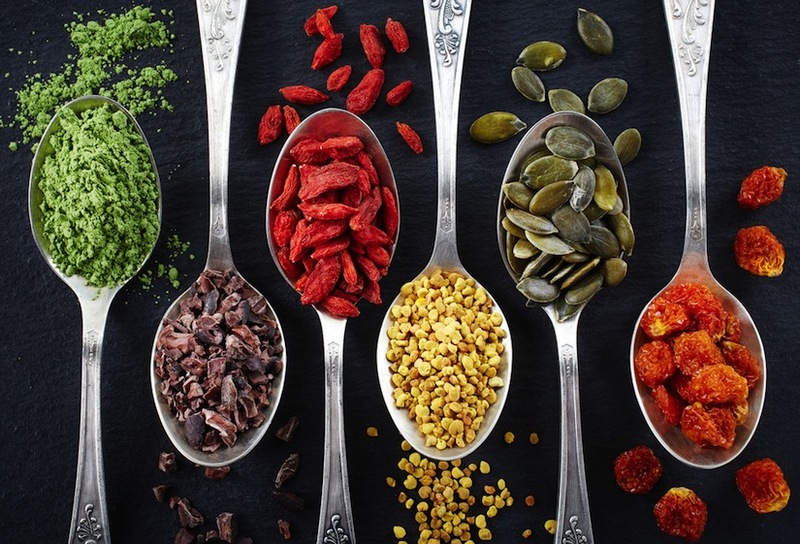 Here is a list of key ingredients we like to call Superfoods. As an MMA fighter you should try to add as many of these ingredients into your diet for 2019 to help strengthen your body and have the best workout possible. Pistachios– Very high in protein – so why not add a few to your protein shake? Cocoa Powder– low in calories and is a great brain food – tasty too! If you are an MMA fighter or part of a local club, ensure that you have the correct MMA equipment for your workout and classes. Martial Arts clothes and Martial Arts training equipment are all part of providing the correct training and workout experience as well as ensuring the diet is correct so that you are getting all the nutrients you need for your body to recover.